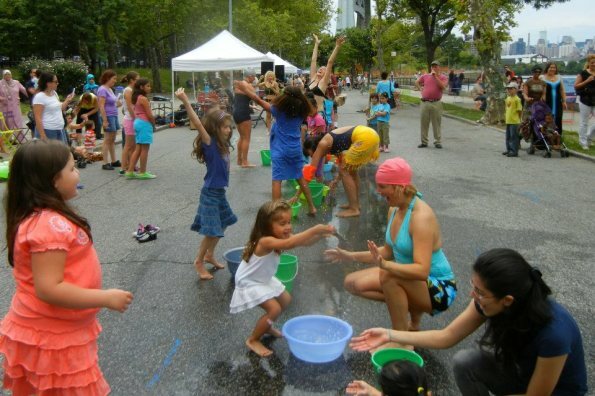 Partnerships for Parks’ Capacity Fund makes grants to community groups working in NYC parks. Capacity Fund projects expand a community group’s ability to care for their park and to use their park to care for their community. Grants strengthen groups by investing in their outreach, membership, and program planning capacities. Strong applications propose projects that help groups become more visible in their communities, recruit people to get involved in creative ways, and expand collaborations with other neighborhood organizations. Deadlines are February 1, June 1, and October 1. Applications must be received, not postmarked, on the deadline. Late applications will be considered in the next funding cycle.